Since 1973 we have offered a rapid response, reliable installation and repair service for central heating systems and gas appliances. We have dedicated engineers working throughout Southampton, Bournemouth, Portsmouth, Winchester, Salisbury, Andover, Chichester, Guildford, Woking, Reading, Basingstoke, Newbury and Weymouth. We have the knowledge and expertise to ensure you receive the best service. Our reputation has been developed through hard work and reliability. We are the local number one choice for heating and gas related work. We cater for all domestic central heating systems, Natural Gas and LPG services and general plumbing requirements. 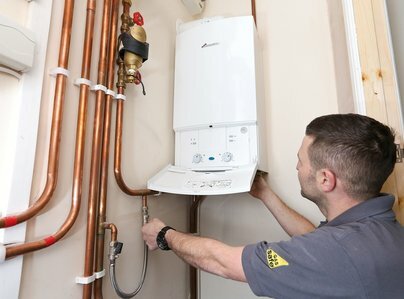 GasCare installed a new boiler for me last month, I was very impressed by their excellent professional service right from the beginning - the surveyor to the end - the installation. The surveyor was very thorough explained all my options/choices and costs involved, I didn't feel swayed by him in any way just well informed. The Installer himself was very professional, clean and tidy at all times and took the time to explain all the controls and functions to me, which did take time for me to understand!! but he remained patient at all times. I would not hesitate to recommend Gascare to anyone. Professional new boiler and hot water tank replacement...highly recommended. 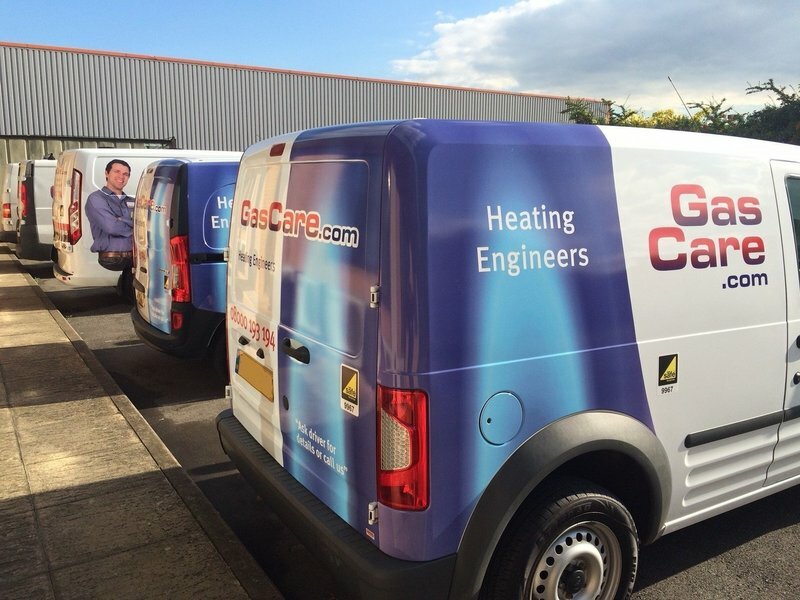 Our ancient boiler broke down irreparably during the coldest part of winter and thankfully GasCare were able to quote, supply and fit a new one within a week. 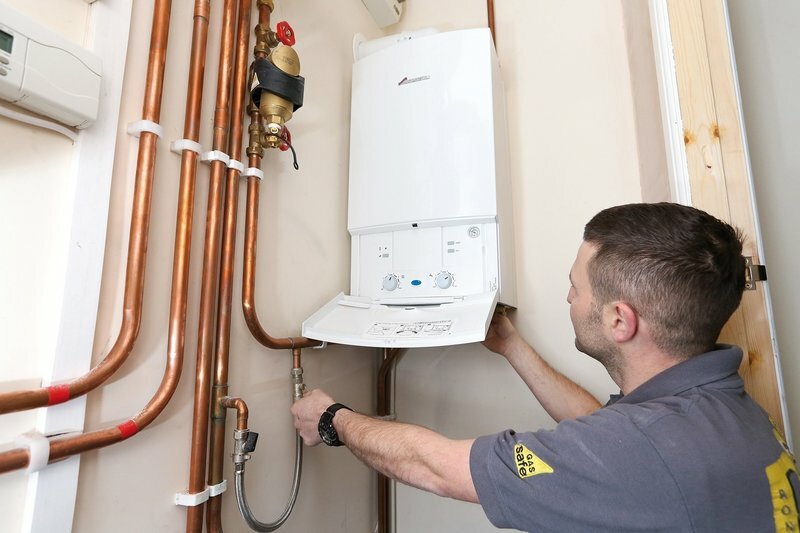 Their engineers arrived promptly and worked without a break through the day to install and fit a new boiler plus a new hot water tank along with all the electrics and new plumbing required. The central heating system was flushed through and tested so by the time they left, the house was warming up again with no mess left on the floor or carpets. Everything was done as per the work and competitive price specified in the quote so we have no hesitation in recommending this company! Many thanks for your great testimonial to our work. It was a pleasure to work for you and we look forward to seeing you every year for the annual boiler service. The old boiler was removed and a replacement fitted and tested to a high standard. Andy and the electrician explained what was happening and were very efficient in completing the installation. All was left in clean and tidy condition. I would have no hesitation in recommending Gascare. Excellent. Thank you for those great comments which I will pass on to the team. We look forward to seeing you again next year for the annual service on the boiler. Renewed entire central heating system. Clean tidy work, no problems. It was a pleasure to work for you Valerie. Thank you for your recommendation. Thank you for your recommendation, Frank. Completely satisfactory in every way. A pleasure to have working in the house. Thank you for those kind words, Joan. We have been with Gascare for 20 years and are very happy with the service. The engineer arrived on time, fitted the new boiler very efficiently and at the agreed price. We are happy with the new boiler and it is working well. 20 years! Doesn’t time fly Ronald? Thank you for your great testimonial and your loyalty to GasCare over the years. We appreciate it! Fitted new boiler. Usual high standards shown by Gascare staff. Have used Gascare for about 20 years. Have always received good care and value for money. Would certainly recommend them. That's a great recommendation Cynthia. Many thanks for your loyalty to GasCare over the last 20 years. The best firm I have had to do any work for me. I would recommend them to anyone. Thank you for your fantastic testimony to our company, David. Boiler replacement. Agreed date of installation and budget engineer was prompt, polite and friendly and professional. Made sure I understood the system and controls before leaving, left property clean and tidy. Our engineers enjoyed working in your home Wendy and thank you for leaving a great review of GasCare work.